• To provide members with networking opportunities and to keep them informed and up-to-date involving trade, investment and technology. • To make the right business contacts gaining access to policy makers, lawyers, auditors, bankers and relevant governmental authorities and staying attuned to changes in the industry. 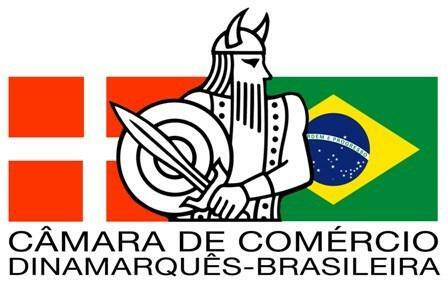 To help achieve these objectives the Chamber hosts a number of events throughout the year holding periodically general membership luncheons featuring top-level Brazilian or Danish speakers from business and government. 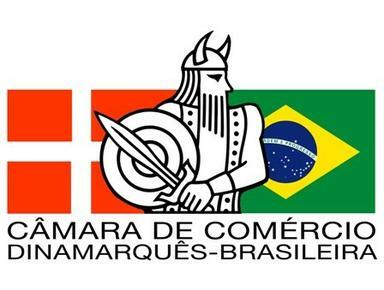 Frequently the Danish Consulate General cooperates with the Chamber in events such as, fairs, exhibitions, receiving commercial missions, in hosting luncheons and dinners. The Chamber publishes every quarter the magazine “Brazilian Review” (readership of 50.000+ readers in social class A and B) which contains Brazilian and Danish members’ views and notices featured articles on local Danish concerns, trade opportunities, legal supplements, new products and special reports on topical subjects, profiles of member companies, translation of Brazilian laws and decrees. The members of ‘Danchamb’ will have a special space in Brazilian Review, discounts in events such as luncheons, data base purchase facilities besides receiving extra numbers of Brazilian Review. The Chamber operates with five kinds of rates. Two for companies: Premium (BRL 8.000) or Normal (BRL 2.200), one for individual members (BRL 700), one for Senior Members above 90 years old (BRL 500) and one for college students (BRL 100). The fees paid by members and the amounts collected from undertaking special surveys are used to cover the Chamber’s expenses.